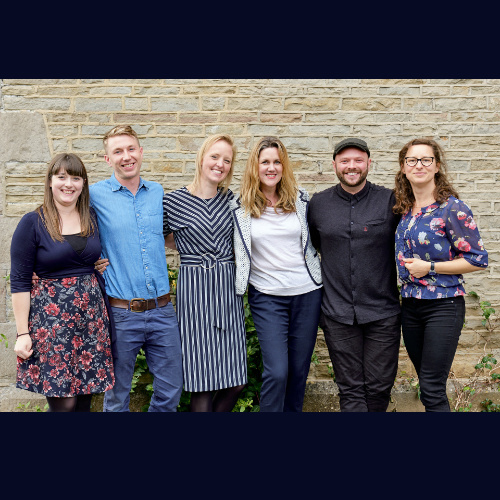 6 O’clock Gin is a range of strikingly smooth artisan gins, handcrafted in small batches, using traditional skills and only the best natural ingredients. 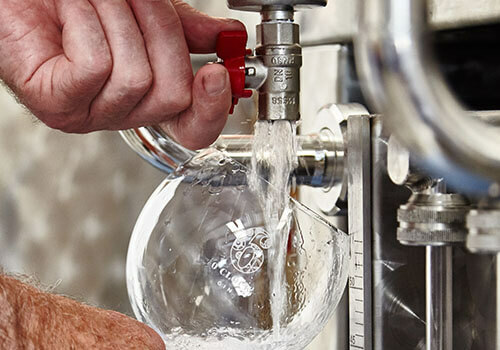 The name was inspired by our long-held family tradition of indulging in a G&T at 6 o’clock; a custom still enjoyed at the distillery and shared by gin-lovers all over the world. 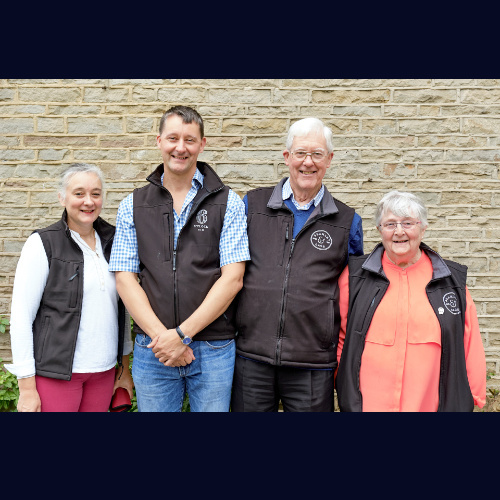 Nearly 30 years ago, Edward and Penny Kain owned a fruit farm. As a sideline, they started making delicious fruity liqueurs and sold them with some considerable success. 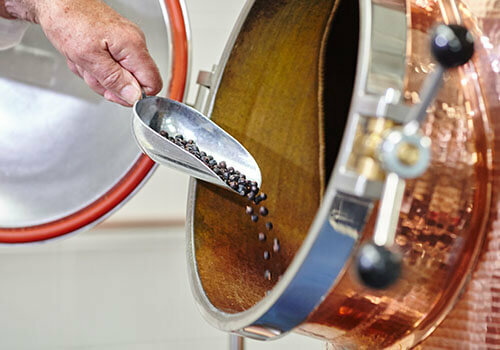 The first incarnation of the family’s gin recipe was created as a base for their delightfully piquant Sloe Gin. Some years later, Michael and Felicity took over their parents’ now prosperous distillery. 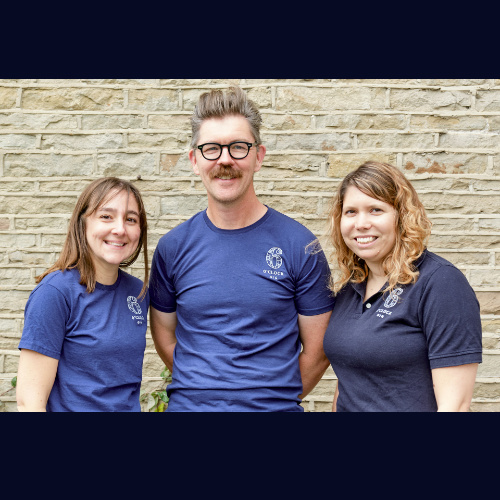 Guided by the family expertise in liqueurs, they set about perfecting the gin recipe. 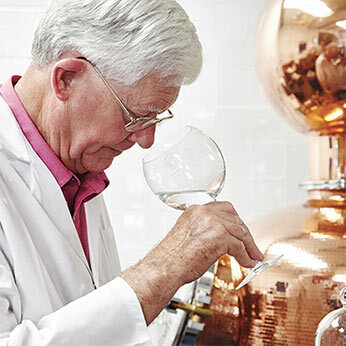 The wonderful flavour of 6 O’clock Gin emerged through experimentation: carefully selected botanicals, precisely balanced for a refreshingly clean taste. 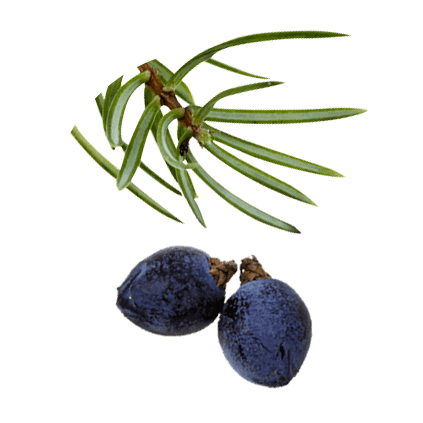 Juniper berries are what gives gin its signature flavour, pine and citrus notes abound, plenty in 6 O’clock Gin. 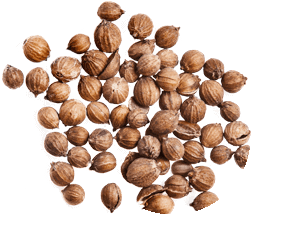 European coriander seeds give a familiar flavour with citrus notes that complement juniper and add wood and richness. 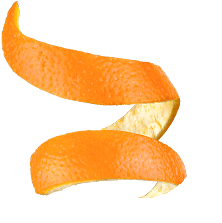 Dried sweet orange peel brings mild marmalade characters and also some sweetness; a key part of our smoothness. 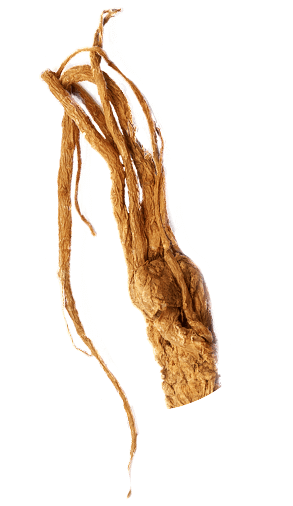 Angelica root provides an earthy flavour with a herbal bitterness not dissimilar to wormwood. 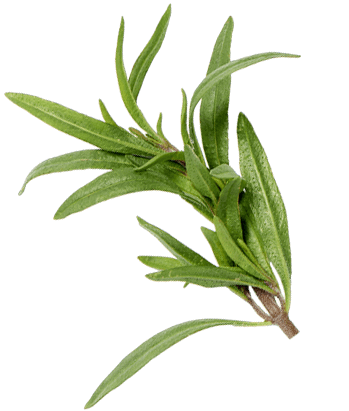 Winter savory is a Mediterranean herb from the same family as rosemary and thyme and brings green woody flavours and aromas. 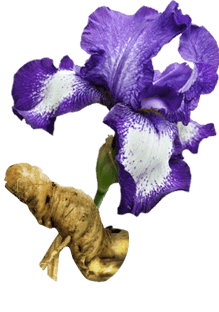 Dried orris root powder gives a sweet violet scent to the gin and binds or fixes aromas of the other botanicals holding them into the gin. 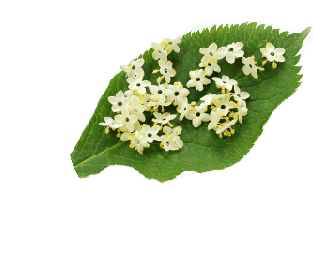 Elderflowers bring a gentle floral aroma with some freshness too. 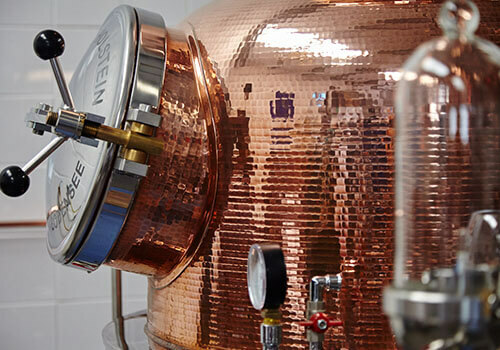 The signature smoothness that defines our gin flows from ‘Kathleen’, our unique ‘double sphere’ copper pot still. 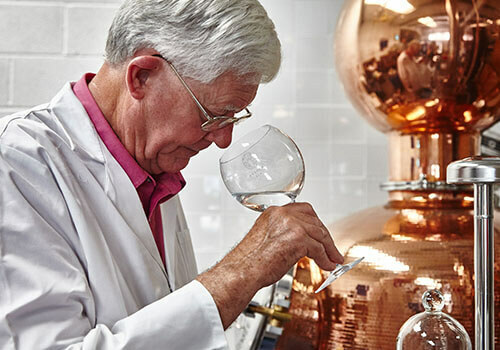 The spirit has prolonged contact with copper during distillation and only the pure heart of each run makes the cut. Together this creates the strikingly smooth 6 O’clock experience for you to enjoy. 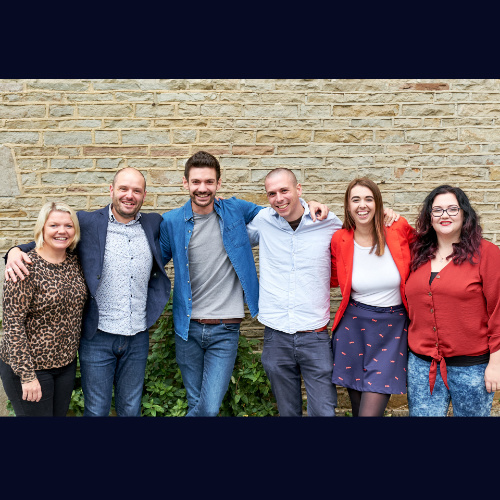 With our roots firmly in our home city of Bristol, 6 O’clock Gin is spreading its wings. Already widely available in Waitrose and other quality outlets up and down the country, we’re now exporting to Europe, USA, Canada, Southeast Asia and beyond. After all, it’s always 6 o’clock somewhere!